Bolck A., Croon M. & Hagenaars J., 2004, "Estimating Latent Structure Models with Categorical Variables: One-Step Versus Three-Step Estimators." Political Analysis 12:3–27. Bakk Z., & Vermunt J.K., 2014, "Robustness of stepwise latent class modeling with continuous distal outcomes. Forthcoming in Structural Equation Modeling," A Multidisciplinary Journal. Lanza S. T., Tan X., & Bray B. C. (2013). Latent Class Analysis With Distal Outcomes: A Flexible Model-Based Approach. Structural Equation Modeling, 20, 1-26. Tihomir Asparouhov and Bengt Muthen, 2015, Auxiliary Variables in Mixture Modeling: Using the BCH Method in Mplus to Estimate a Distal Outcome Model and an Arbitrary Secondary Model, Mplus Web Notes: No. 21. Vermunt, J. K. (2010). 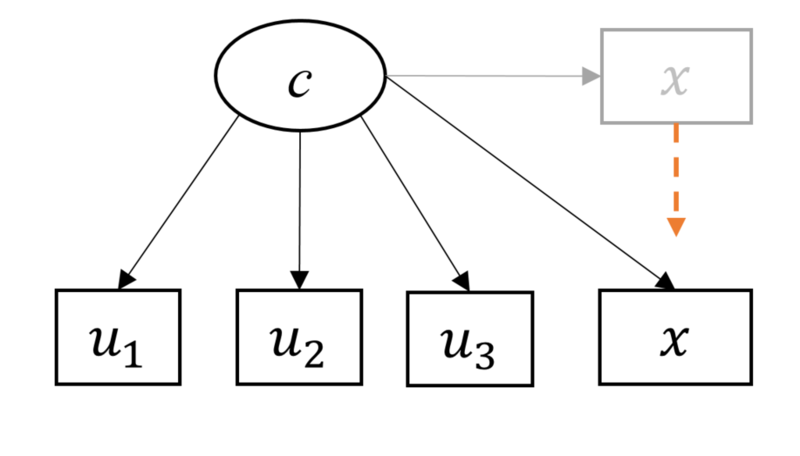 Latent Class Modeling with Covariates: Two Improved Three-Step Approaches. Political Analysis, 18, 450-469. Asparouhov T. & Muthen B. (2014). Auxiliary variables in mixture modeling: Three-step approaches using Mplus. Structural Equation Modeling: A Multidisciplinary Journal, 21, 329-341. Bakk, Z. and Vermunt, J.K. (2014). Robustness of stepwise latent class modeling with continuous distal outcomes. Forthcoming in Structural Equation Modeling: A Multidisciplinary Journal. 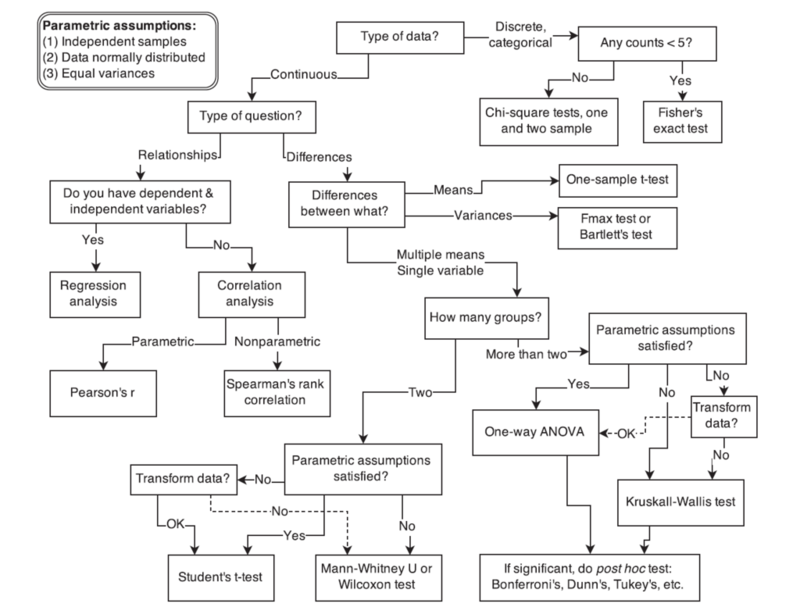 odds ratio with 95% C.I. "median-unbiased estimate & mid-p exact CI"